If yes, where are the locations? What time do you want Ambiance to start performing? 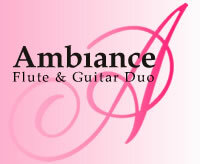 What time do you want Ambiance to finish performing? Any other information that will help us with your musical requirements? Contact Information: All information will be kept confidential.